Russian dancer and choreographer Lev Ivanov (1834–1901) was a key figure in Russian choreography of the late 19th century. A younger contemporary and colleague of Marius Petipa, he choreographed The Nutcracker and much of Swan Lake. Ivanov was born in Moscow and began training at an early age. 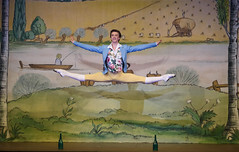 He joined the ballet troupe of the Bolshoi Theatre in St Petersburg at the age of 18. Like later in his choreographing career, Ivanov was often an understudy to Petipa: his excellent memory for roles made him an ideal stand-in dancer, though he was slow to establish himself as a lead in his own right. He began to work as a choreographer in the 1880s with several one-act works for the Imperial Mariinsky Theatre. 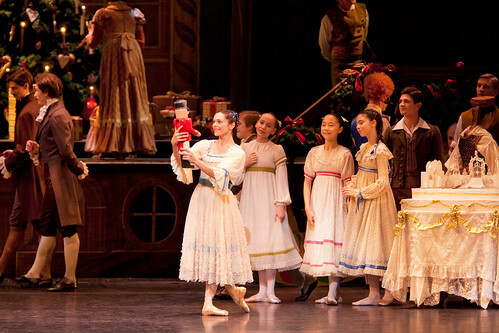 In 1892, Petipa fell ill while preparing The Nutcracker; Petipa continued to advise, but Ivanov took over the project and is often credited as the sole original choreographer. The two choreographers also both worked on the 1895 version of Swan Lake, though here their contributions were more discrete: Petipa choreographed Acts I and III, and Ivanov Acts II and IV. Though it was not the premiere production, it is their version of Swan Lake that is the basis for most contemporary stagings. 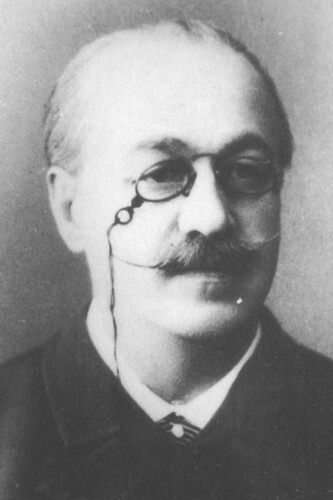 Ivanov was a talented amateur musician and composer, and his choreography is considered deeply musical. He also made significant contributions to the choreography of several operas, including the Polovtsian Dances in the 1890 premiere of Borodin’s Prince Igor.